Volunteers work closely with the OneKind team on all aspects of our work: research, investigations, campaigning, policy development, administration, and fundraising. Vacancies are listed below, but get in touch if you have a specific skill or proposal you'd like to put to good use. 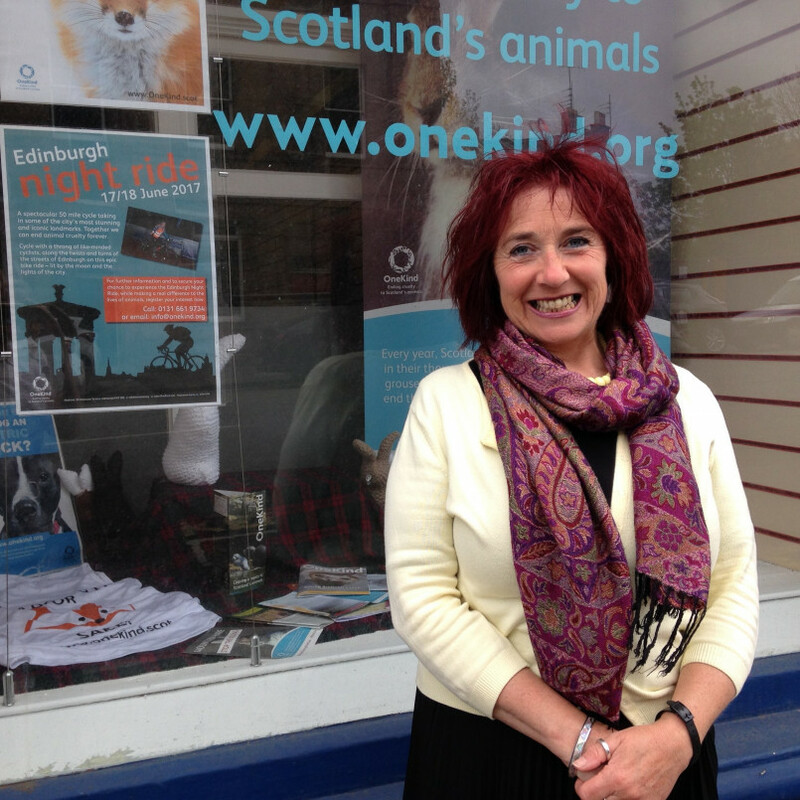 Volunteering with the OneKind team is a great way of contributing to animal protection in Scotland whilst gaining experience working with Scotland’s leading animal campaigns charity. Volunteer positions are flexible and are agreed on a case-by-case basis. For example, interns usually commit to two days a week for a minimum of three months. This commitment means that both the volunteer and OneKind get good value out of the arrangement. Volunteers with specific skills, such as lawyers, film-makers, and designers, usually help out on specific projects and much of this can be done from home. Vacancies are listed below, but if you have a specific skill you would like to offer or a specific request, please don’t hesitate to get in touch with us by registering as a volunteer.